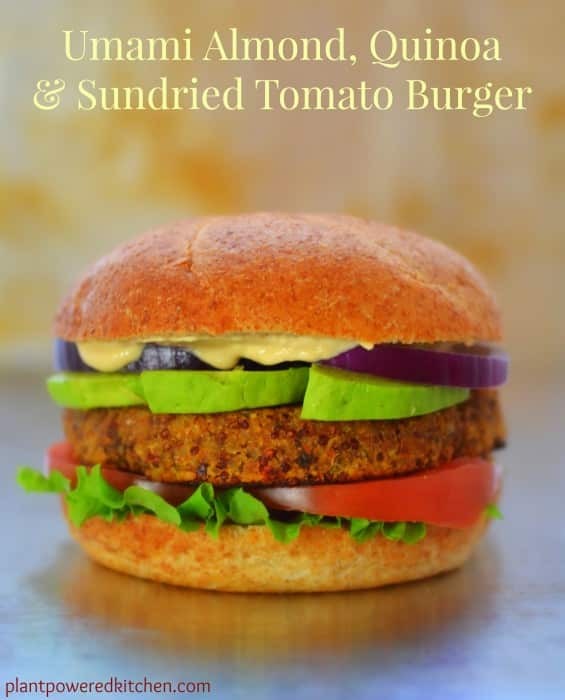 There is no need to resort to a sad veggie sausage in a bun when you can cook up this wonderful selection of healthy, vegan grilling recipes this summer! It’s summer, the weather is great and grills are being fired up all over. 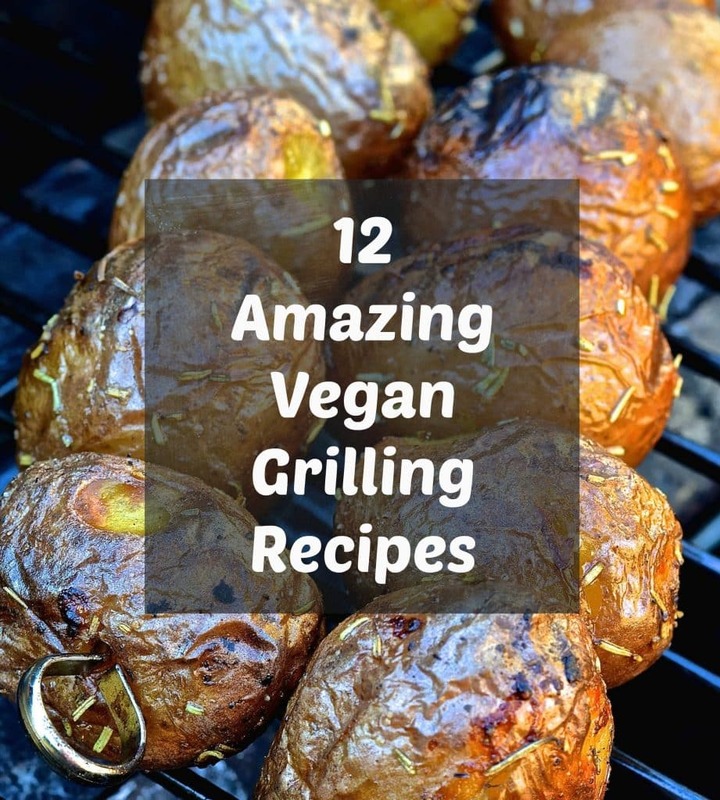 Just because you are vegan does not mean you have to miss out on outdoor grilling, and I have rounded up a collection of 12 amazing recipes to inspire you. 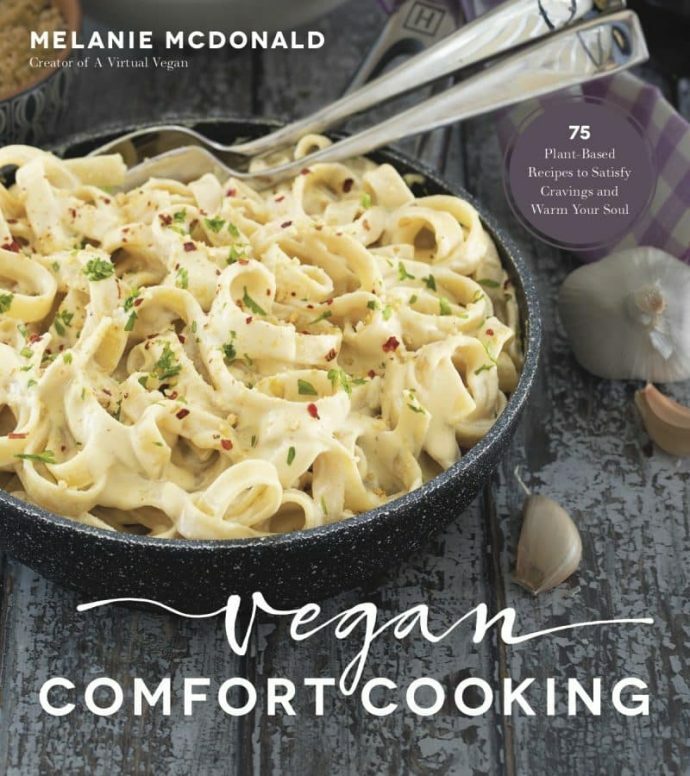 There is something for everyone in this collection and there is no way that anyone will think you are ‘missing out’ when your plate is filled with this wonderful, healthy plant-based food! 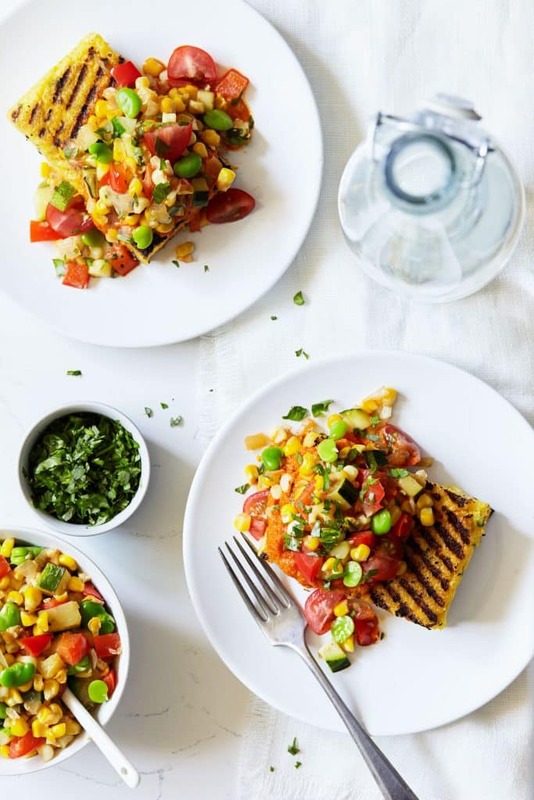 A quick and easy summer succotash made from corn, fava beans, red pepper and zucchini. Served atop crisp, grilled jalapeno polenta squares with a fresh tomato puree. 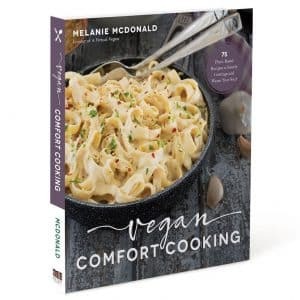 The perfect vegetarian meal for summer entertaining! 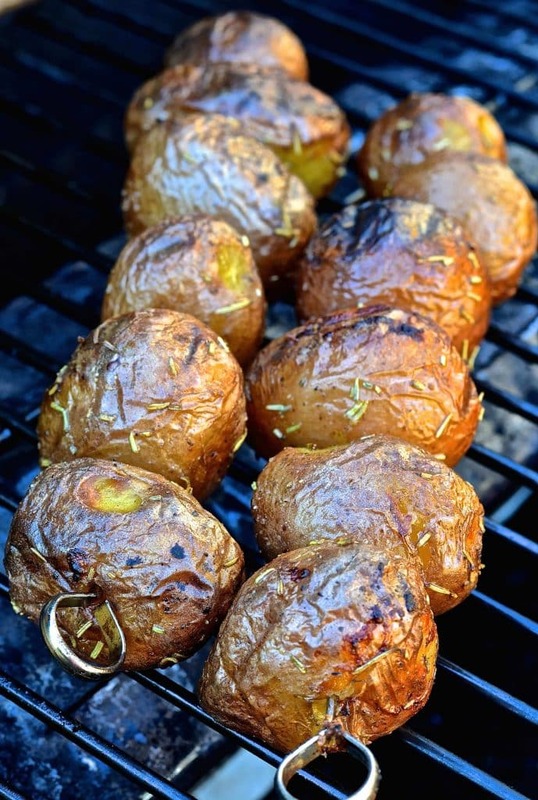 These deliciously sweet grilled baby potatoes are slightly charred & crispy on the outside & soft & creamy on the inside. They will become your most requested side this summer! 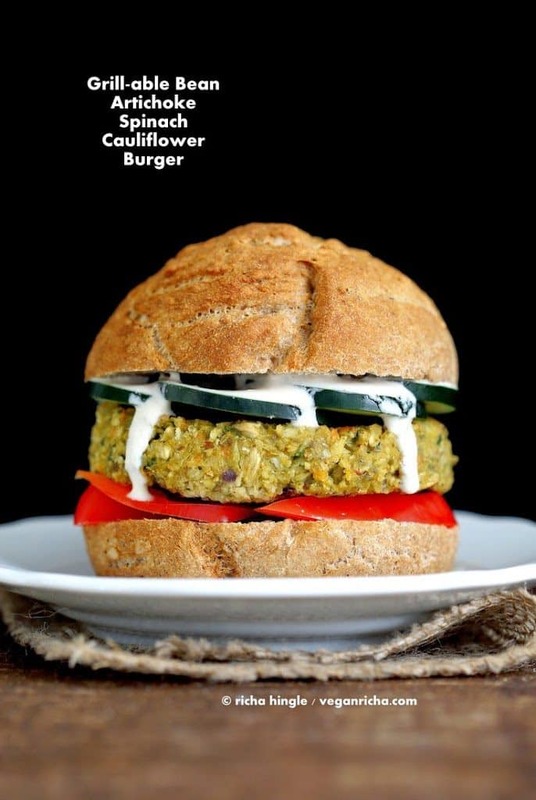 These burger patties are made with a delicious combination of great northern beans, artichokes, spinach, oats, cauliflower, carrots and spices. Full of lovely flavours and perfect for your summer cookout! 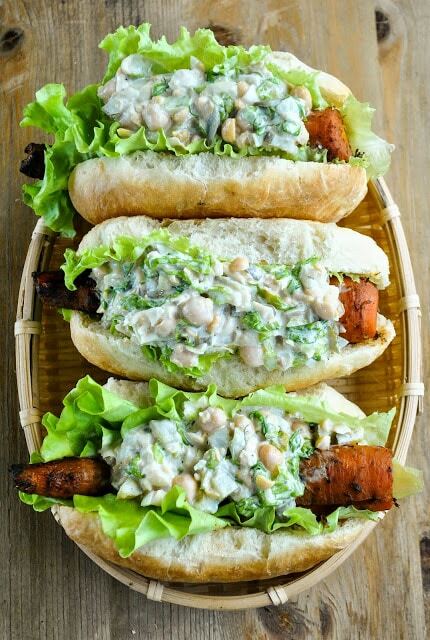 These fun,smoky barbecue carrot dogs are marinated then grilled to perfection. They are juicy and totally delicious and just perfect served with creamy chickpeas, onion, lettuce and pickle salad. These amazingly grillable, vegan black bean burgers are served with a delicious mango habanero cream and crunchy avocado slaw. Taste and texture perfection! 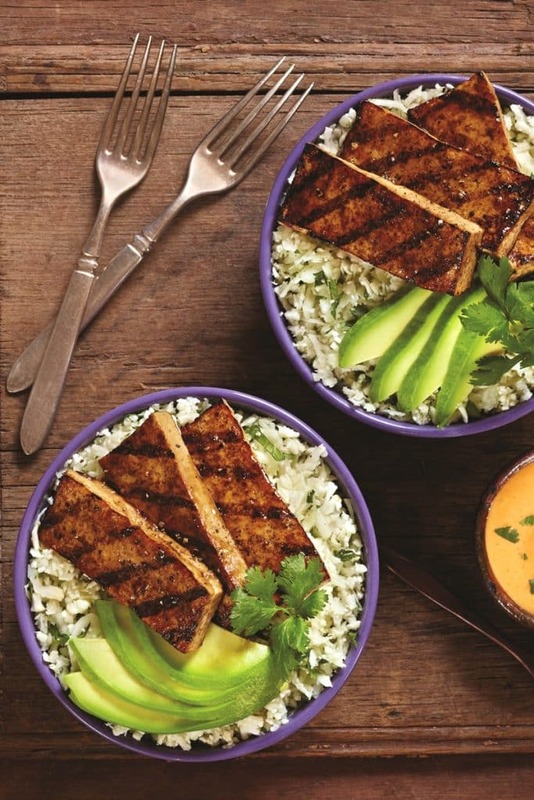 This balsamic grilled tofu is seasoned with a quick marinade then grilled and is served accompanied by a delicious spicy mayo. 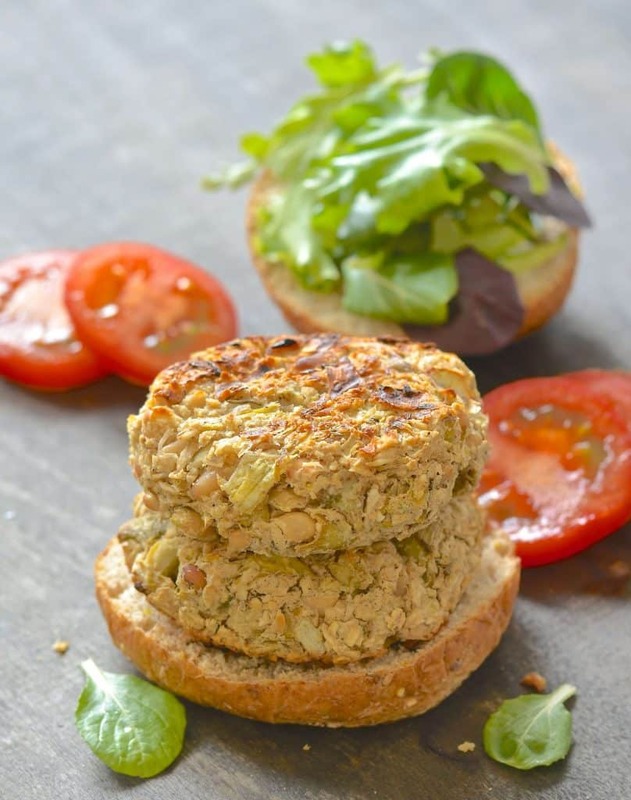 Easy & incredibly tasty White Bean Artichoke Burgers with hints of lemon & rosemary. Perfect served with lots of gloriously green guacamole & a dribble of hot sauce! In this recipe, ripe, in season ingredients deliver delicious results. 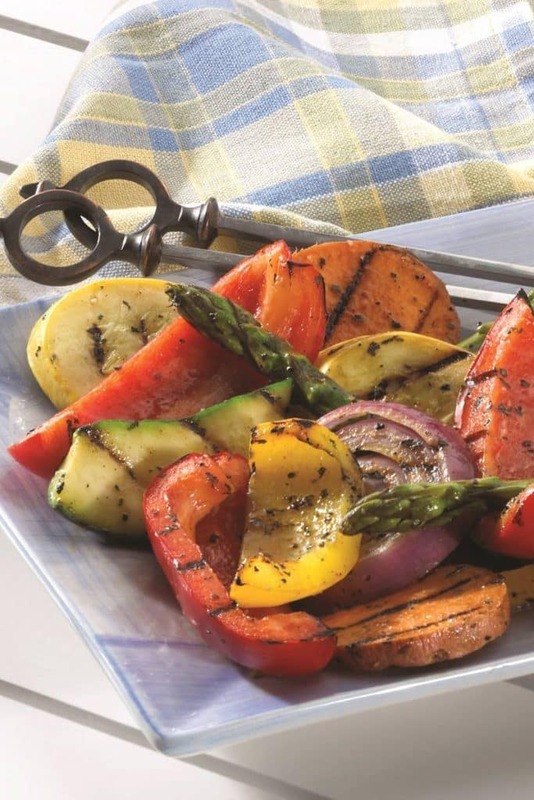 Grilling the vegetables gives a lovely smoky, charred flavour and they would make the perfect accompaniment to the other dishes featured in this roundup. 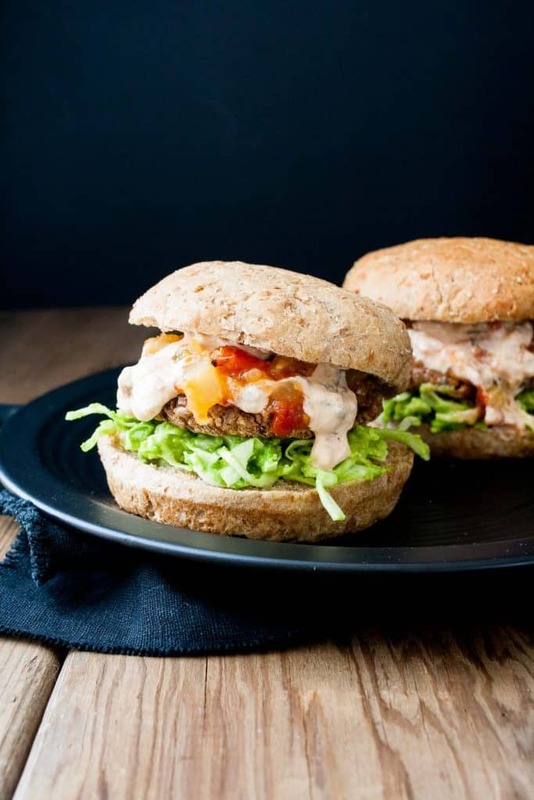 These burgers are full of umami flavour thanks to the combination of raw almonds, pre-cooked quinoa and delicious seasonings. They are totally irresistible! (There are no directions for cooking on the grill in this recipe but Dreena assures me they work well. You will want to be sure the grill is oiled so they won’t stick, and try not to flip too often (just once or twice). Fill your plate with saucy, smoky deliciousness! 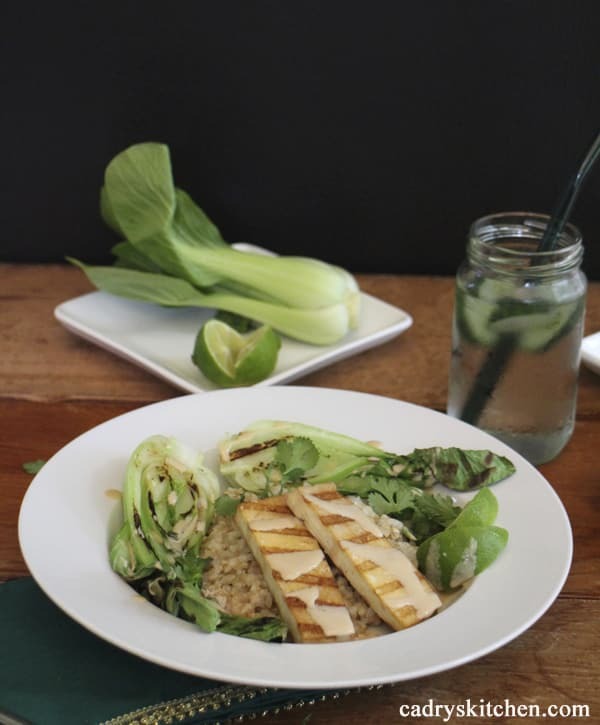 This grilled tofu with bok choy and creamy peanut sauce is sure to please! Amaranth Flatbread with Fig, Sweetcorn & Shallot Cream Sauce from Yup, It’s Vegan! 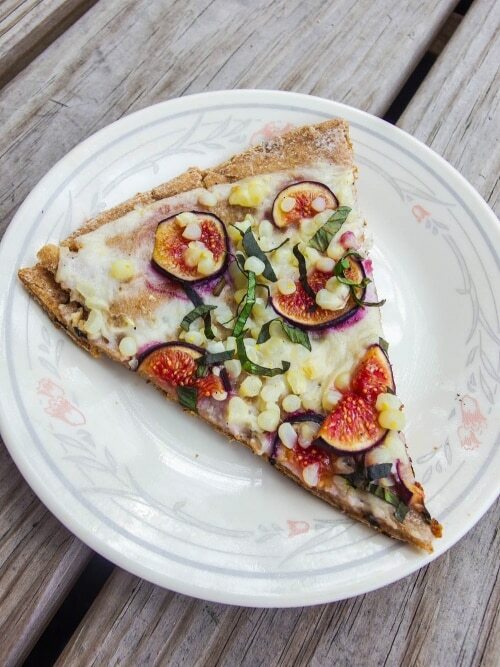 This delicious amaranth flatbread is topped with a rich shallot cream sauce, black mission figs and summer sweet corn. It’s then left on the grill to get all melty and delicious then sprinkled with fresh vibrant basil. 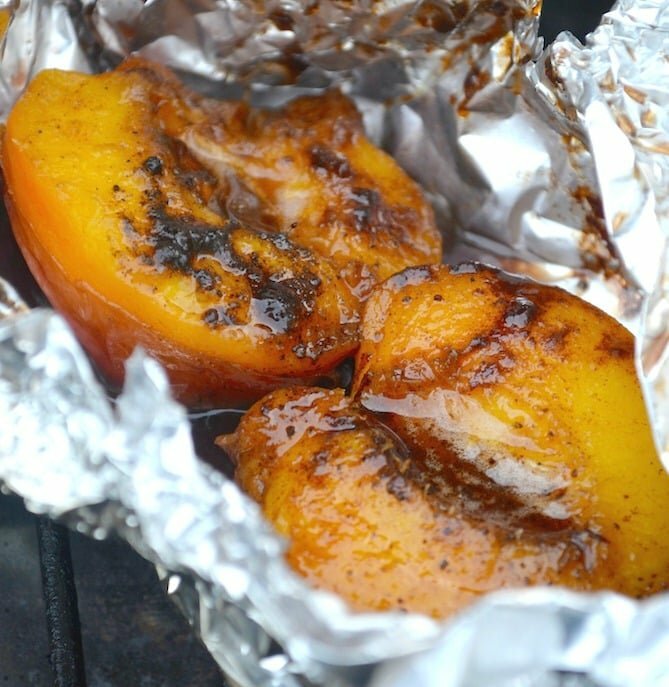 Meltingly soft plump grilled nectarines swimming in sweet buttery sauce all nestled inside an individual foil package. A perfect BBQ dessert! 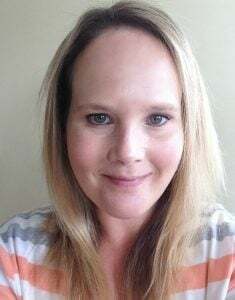 If you try any of these recipes leave a comment below to let me know what you thought. You can also share your pictures with me on Instagram using the hashtag #avirtualvegan. If you enjoyed this collection of vegan grilling recipes check out 23 Awesome Vegetarian Grilling Recipes The Whole Family Will Love which I created for Parade Magazine’s Community Table. There are even more ideas there!